Possibly the best fortune cookie we ever opened. @Cho Meir - LOVE that word! Wow! 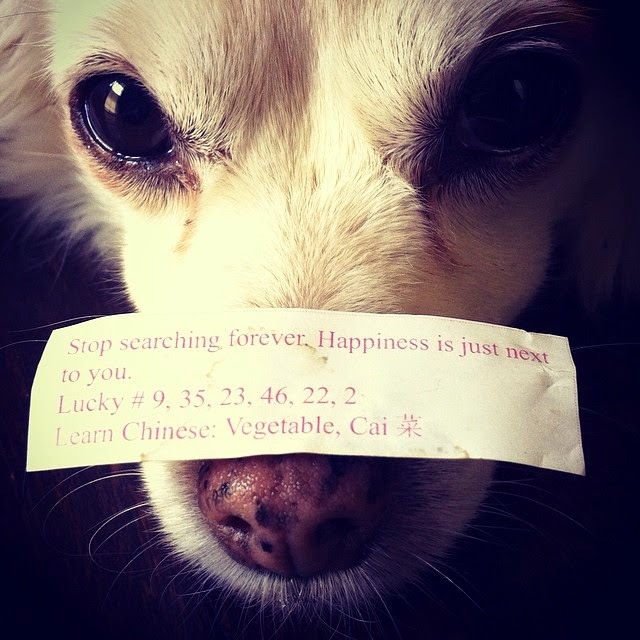 I definitely love that fortune cookie! This might be the most irresistible pic ever!